This year’s conference is packed full of informative speakers. Join us at the 2019 Conference at the Hilton Daytona Beach Oceanfront Resort on March 26 -29, 2019. 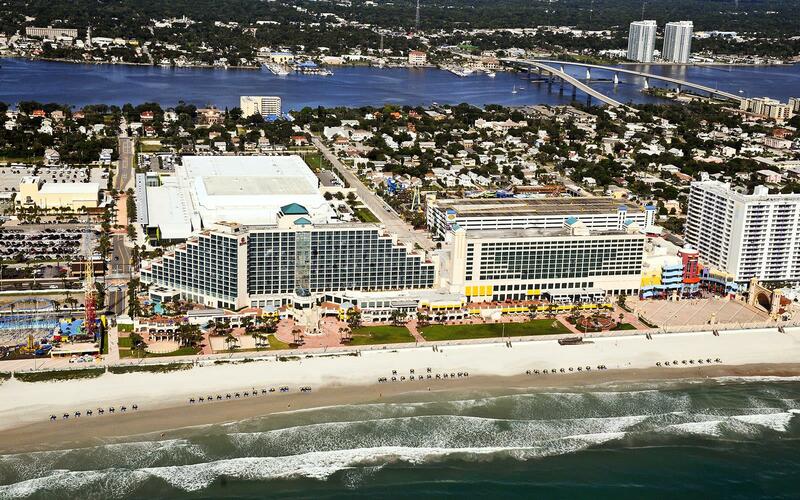 The 2019 FFMA Conference will be held in Daytona Beach, Florida at the Hilton Daytona Beach Oceanfront Resort, which is conveniently located on beautiful Daytona Beach. 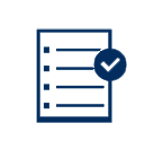 Attendee must sign-in daily to receive CFM credits. Other CEC opportunities are listed with session information, where available. 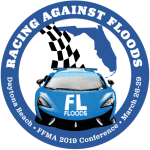 Contact FFMA Conference Chair, Crissy Mehle, at conference@FLfloods.org. 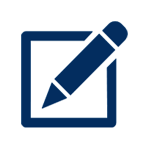 Interested in sponsoring or exhibiting for the conference? Contact Executive Director, Cece McKiernan, at executivedirector@FLfloods.org. Not a member? Become a member today and save on registration. Providing Leadership in Floodplain Management to Reduce Risk and Loss Caused by Flood.